AMD Radeon™ Pro WX 8200’s advanced graphics architecture allows users to render and design at the same time great for unmatched multitasking performance and efficiency. This video was produced in collaboration with AMD. 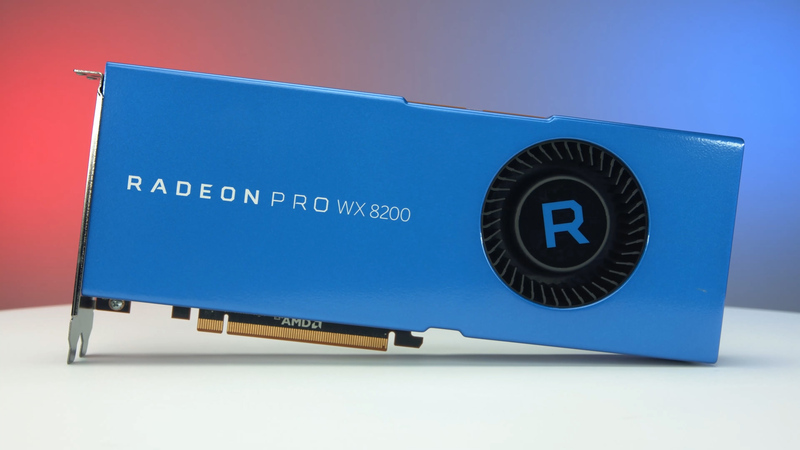 Shop for the Radeon Pro WX 8200 on Newegg. Next PostWhat's the best controller for PC gaming?